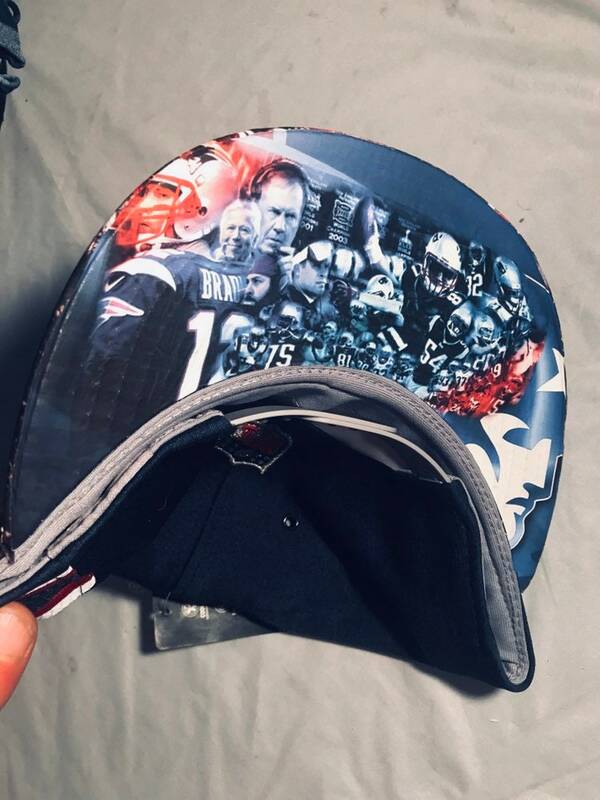 Celebrate your teams win this year with this custom New England Patriots "Bottoms Up" New Era 9Fifty Snapback with the legendary Super Bowl Champions discreetly epic on the bottom brim. Limited supply. Only 20 will be made. Super Bowl Champions New England Patriots Authentic Boston Red Sox Hat Custom MIXUP style ON SALE!